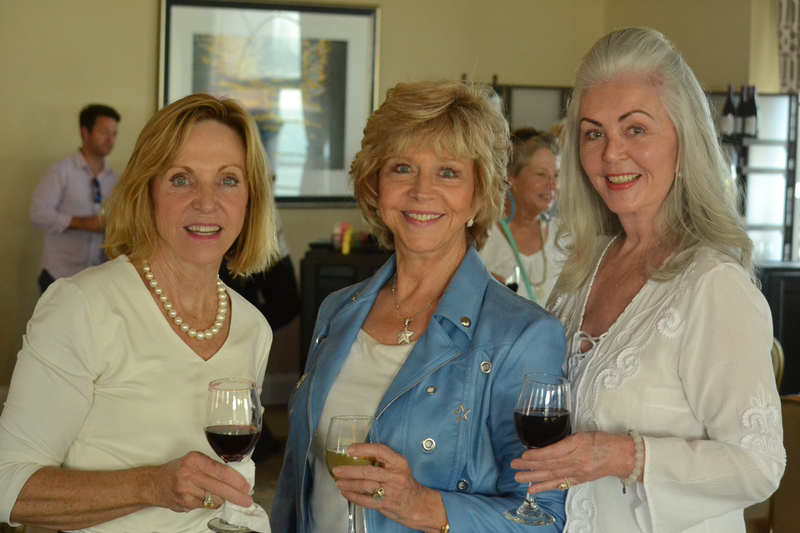 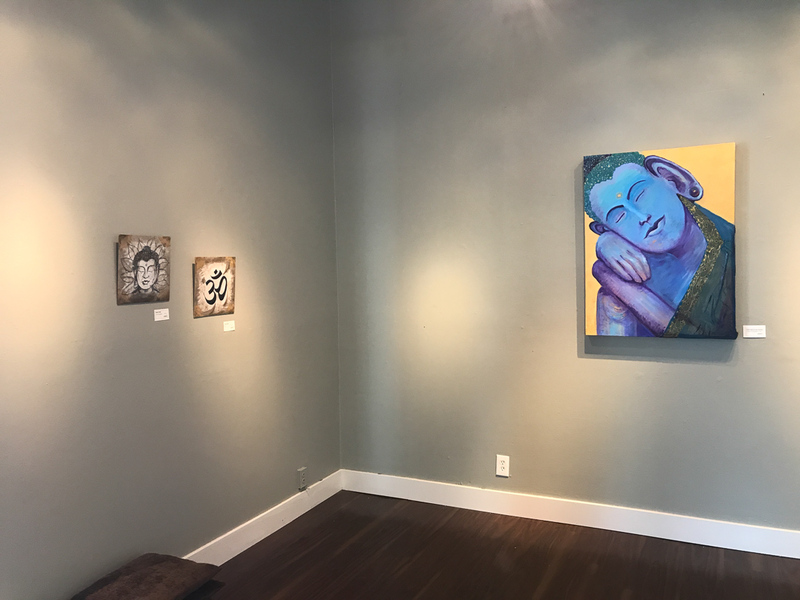 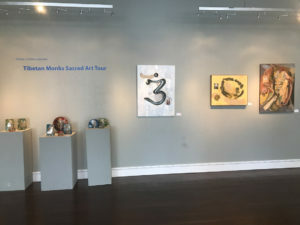 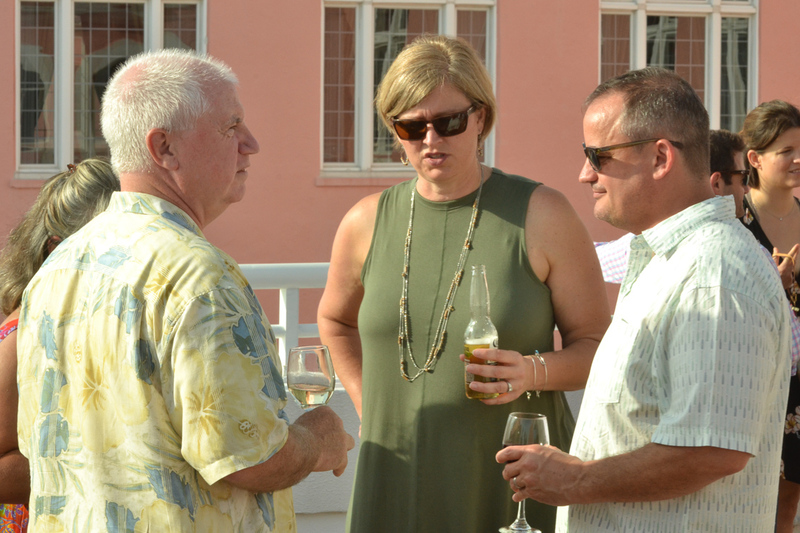 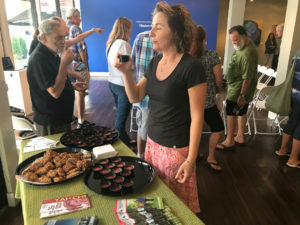 Opening reception: May 29, 10:15 a.m.
Dissolution ceremony: June 3, 1 p.m. 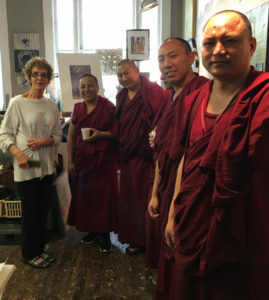 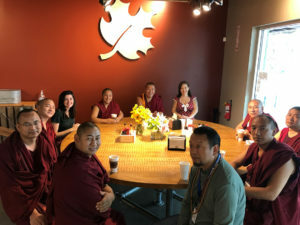 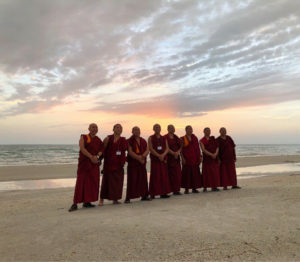 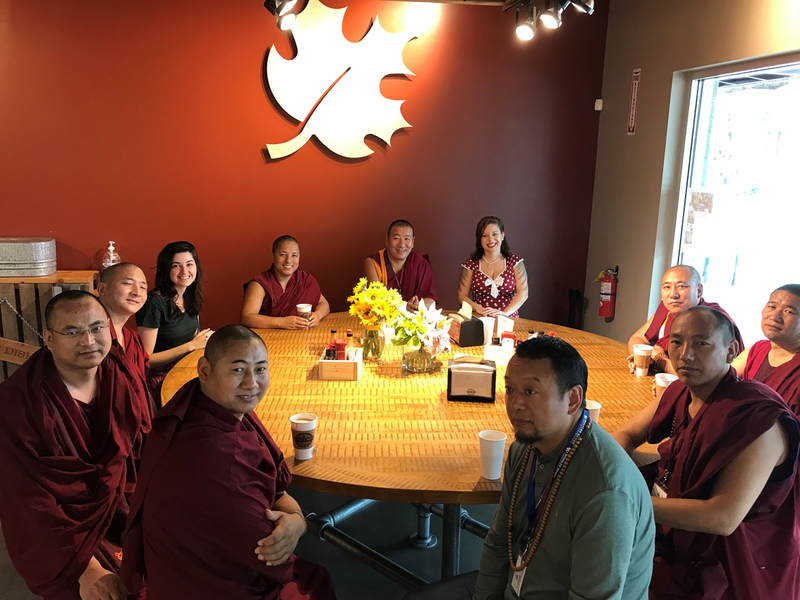 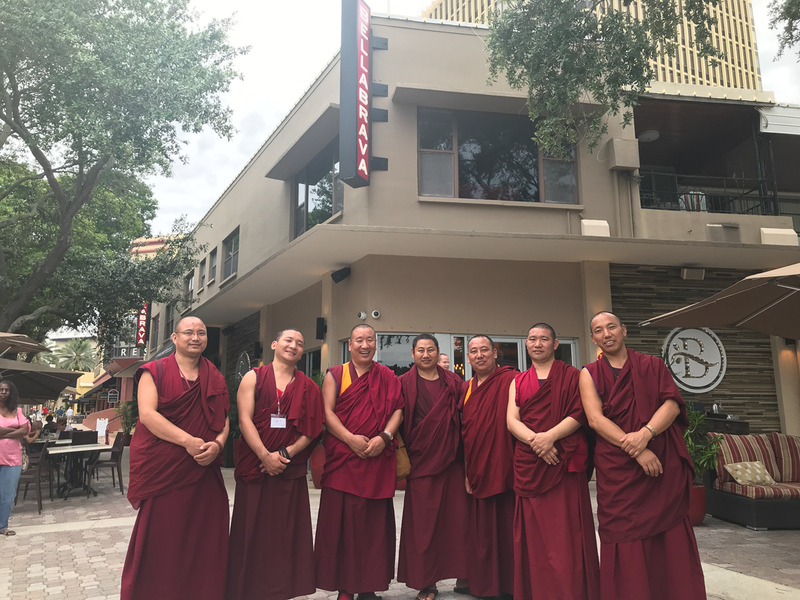 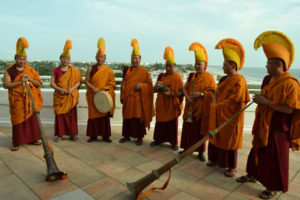 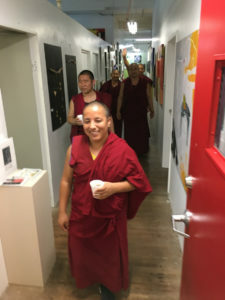 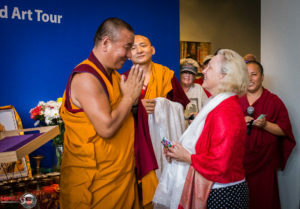 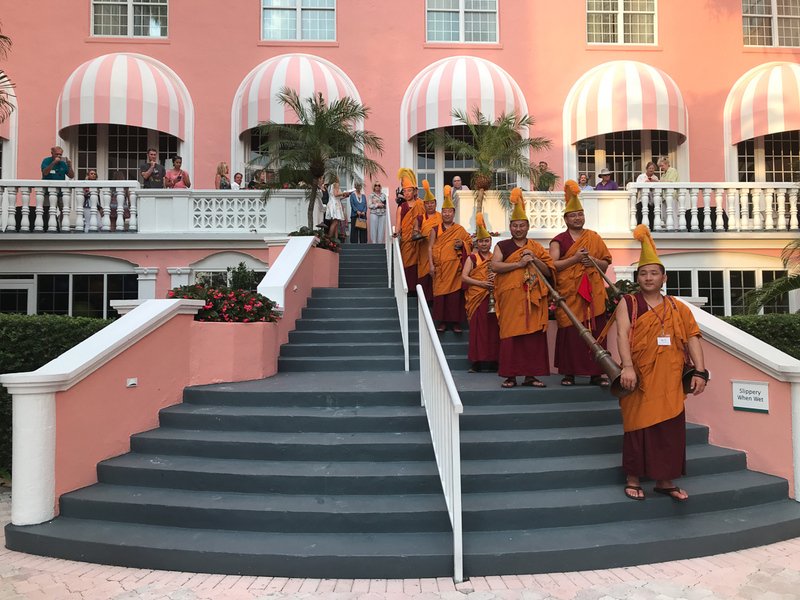 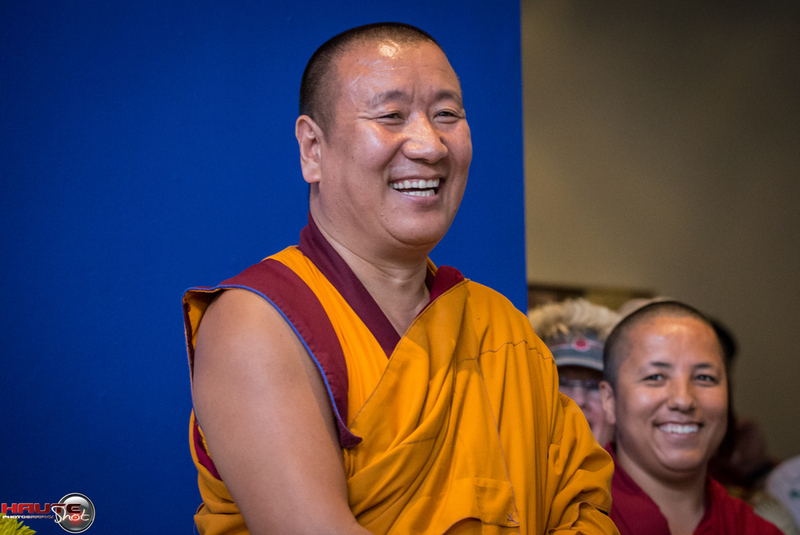 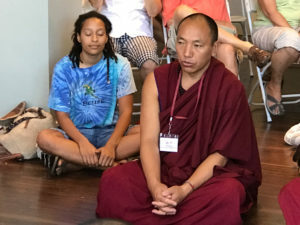 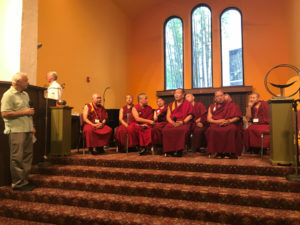 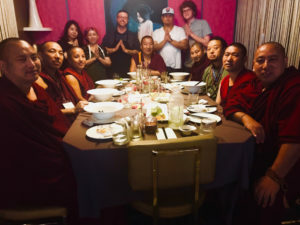 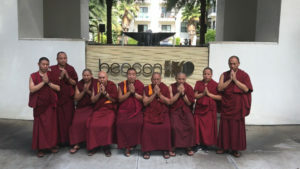 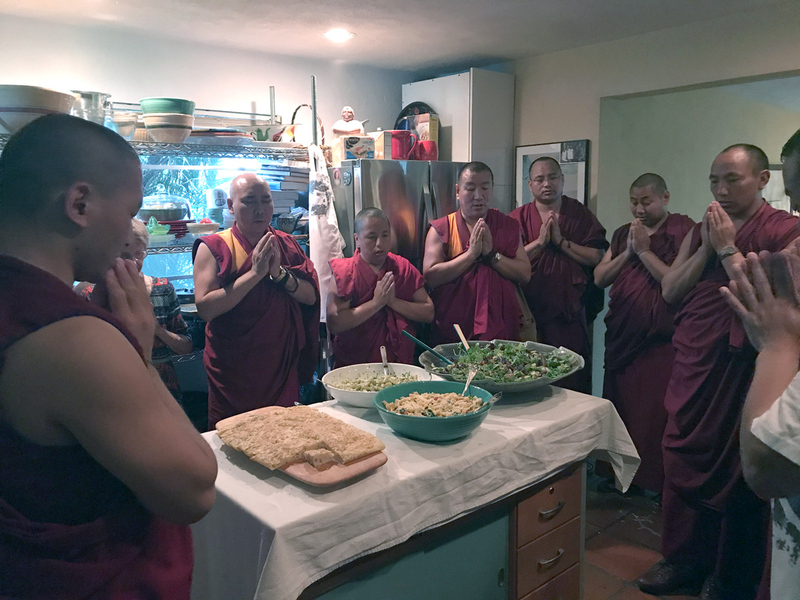 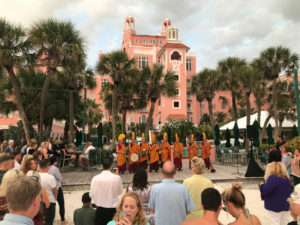 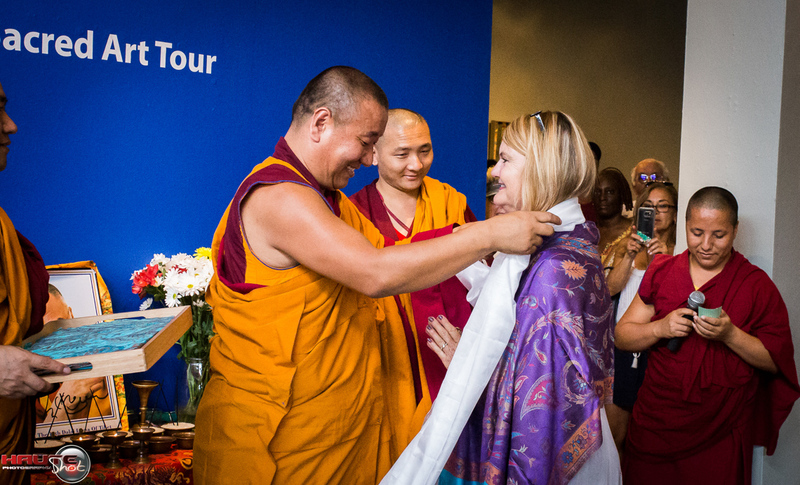 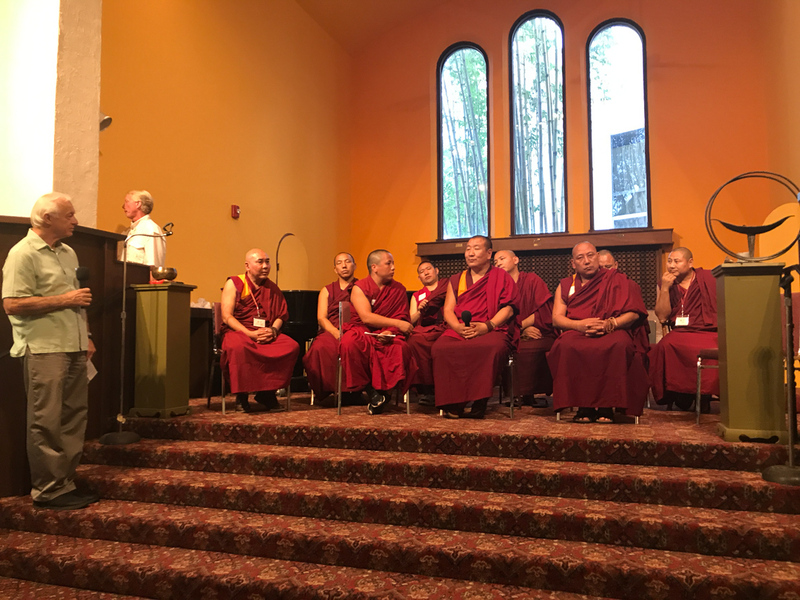 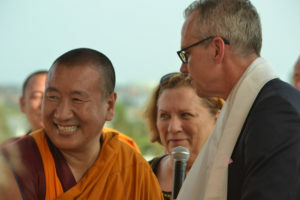 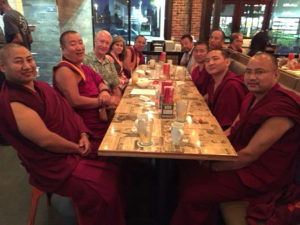 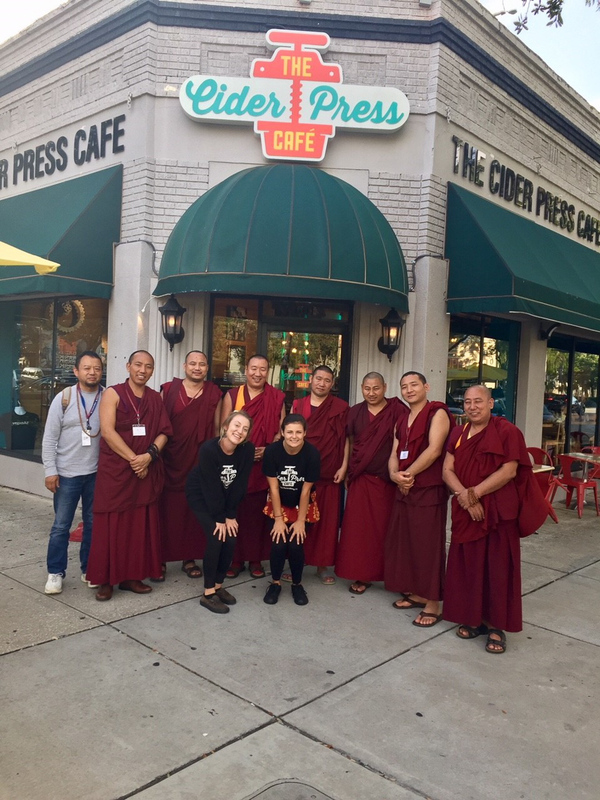 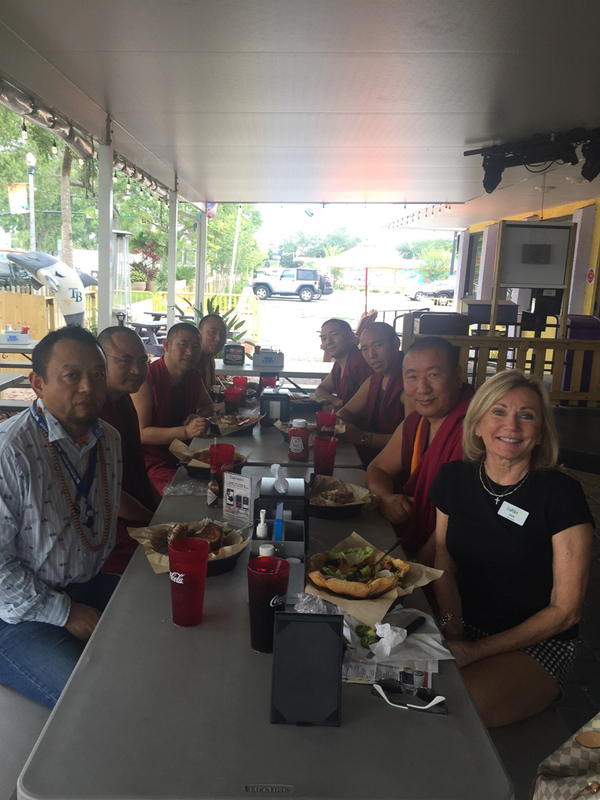 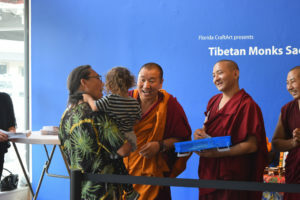 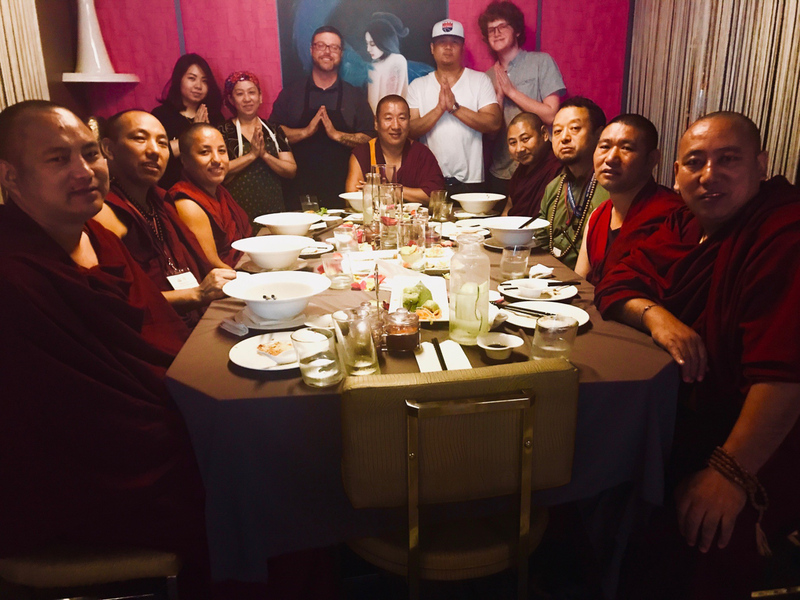 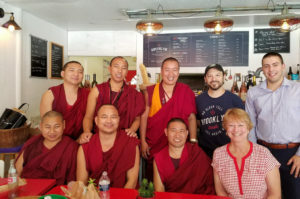 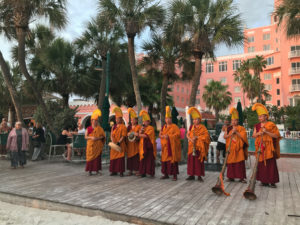 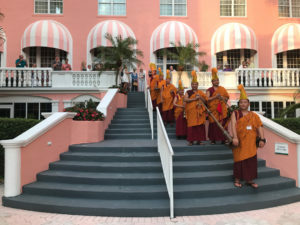 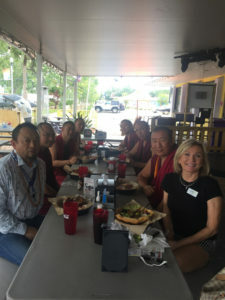 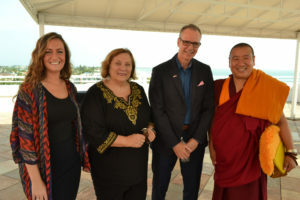 Eight Tibetan monks from the Drepung Gomang Monastery in India bring teachings of ancient ways and beliefs that create the possibility of global peace, nonviolent conflict resolution, compassion and wisdom. 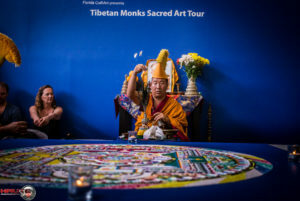 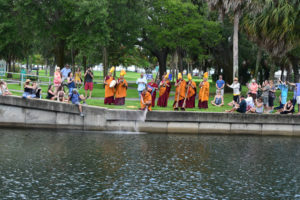 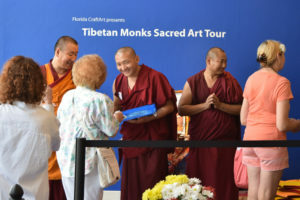 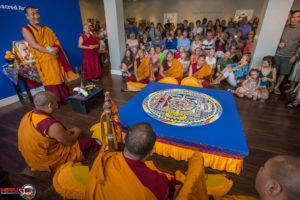 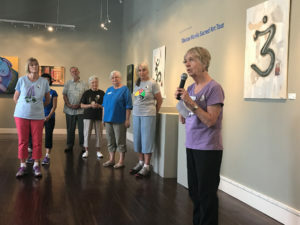 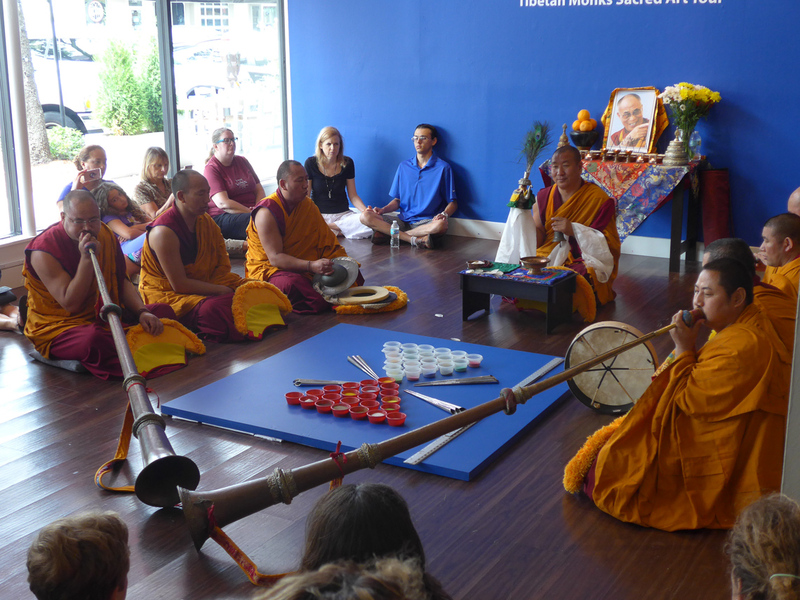 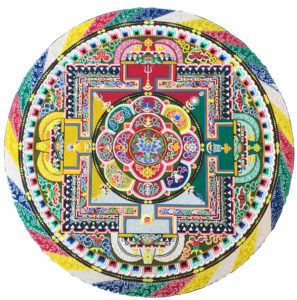 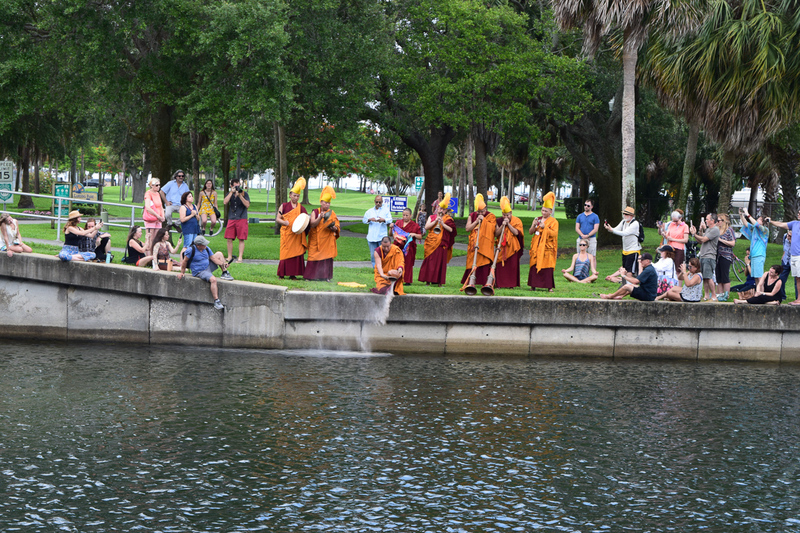 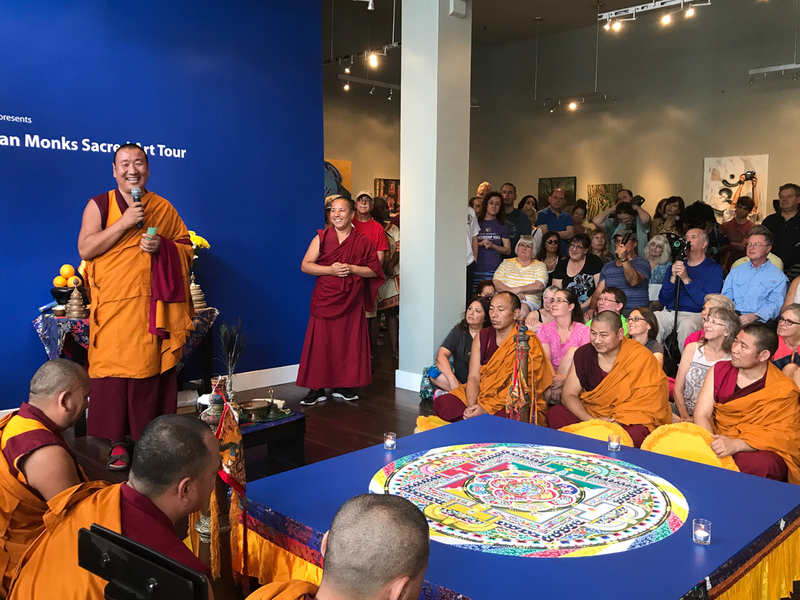 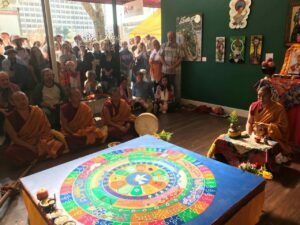 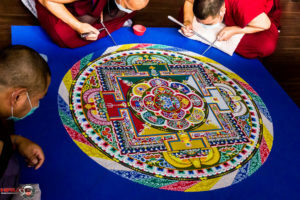 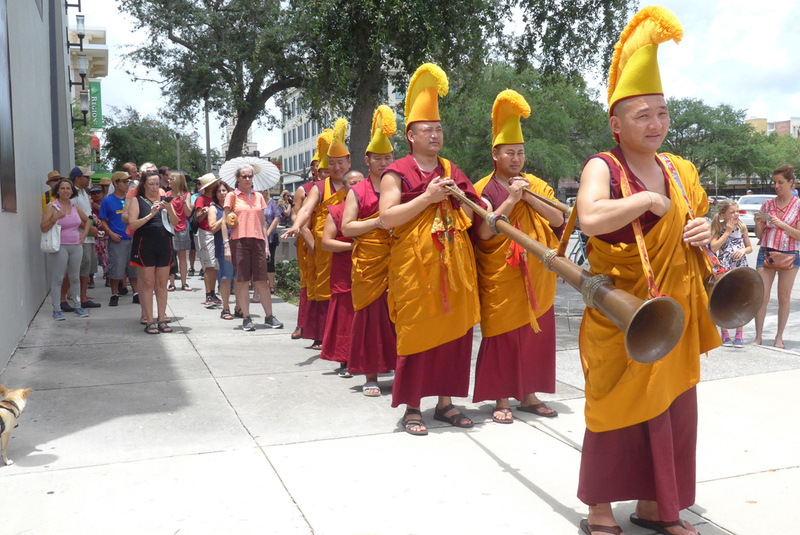 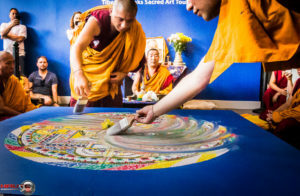 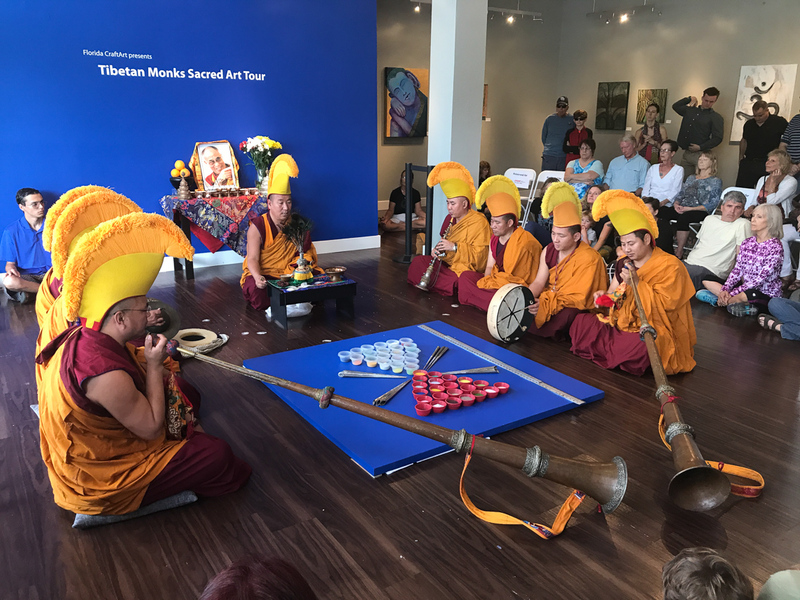 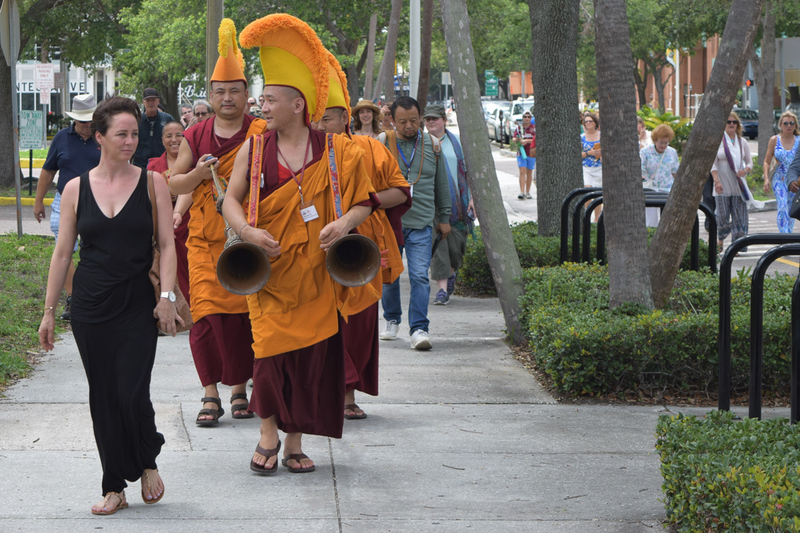 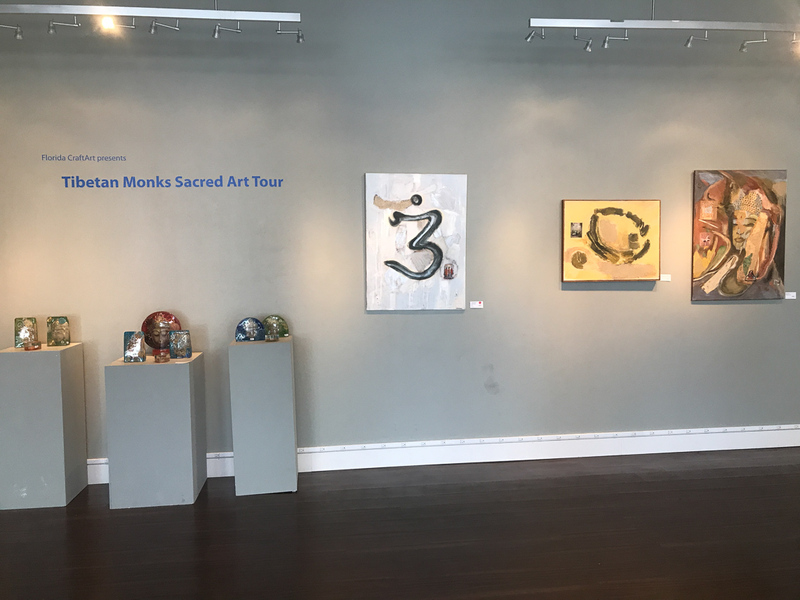 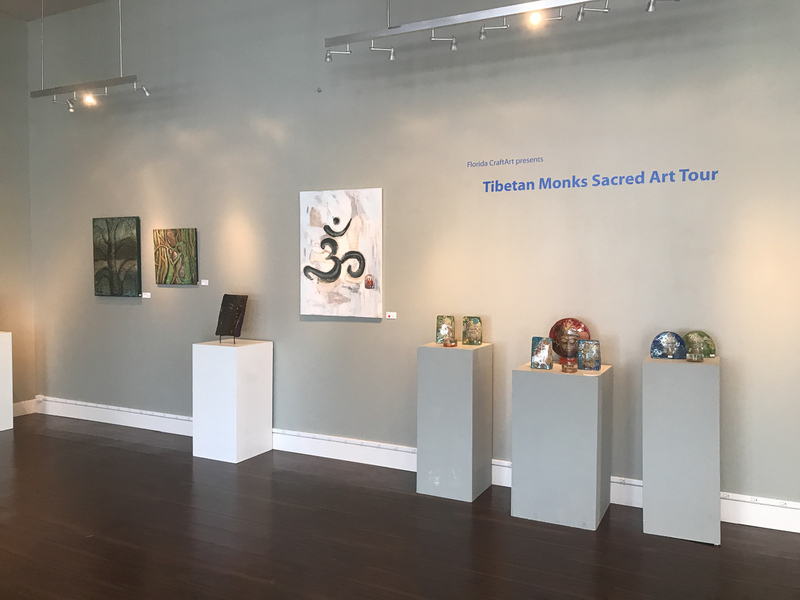 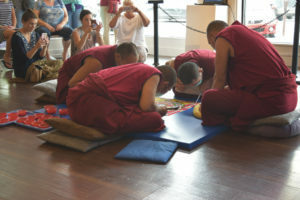 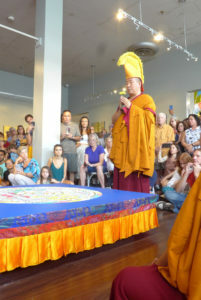 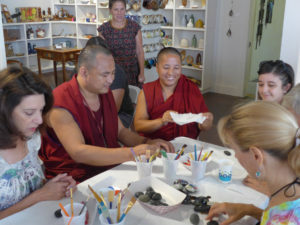 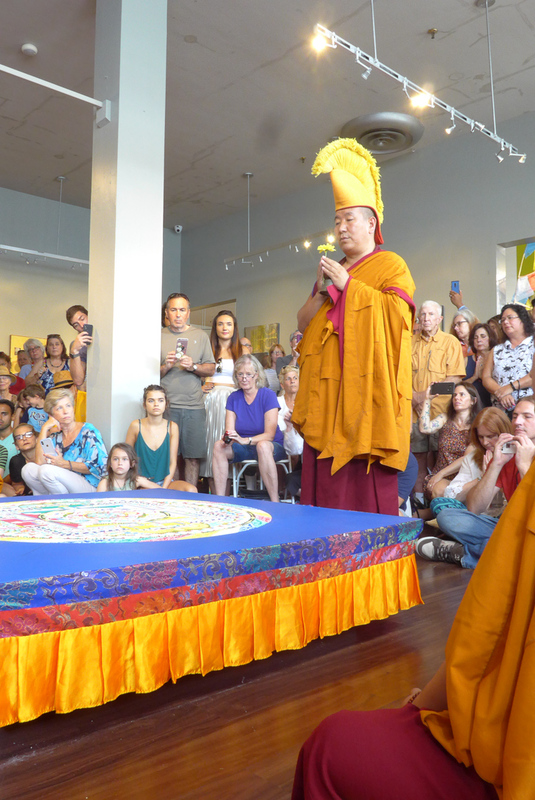 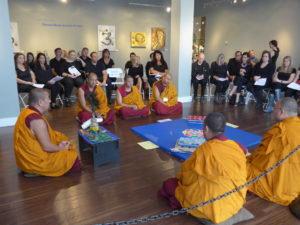 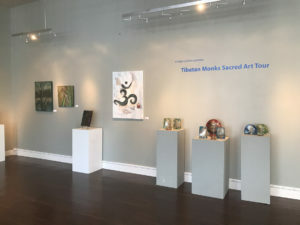 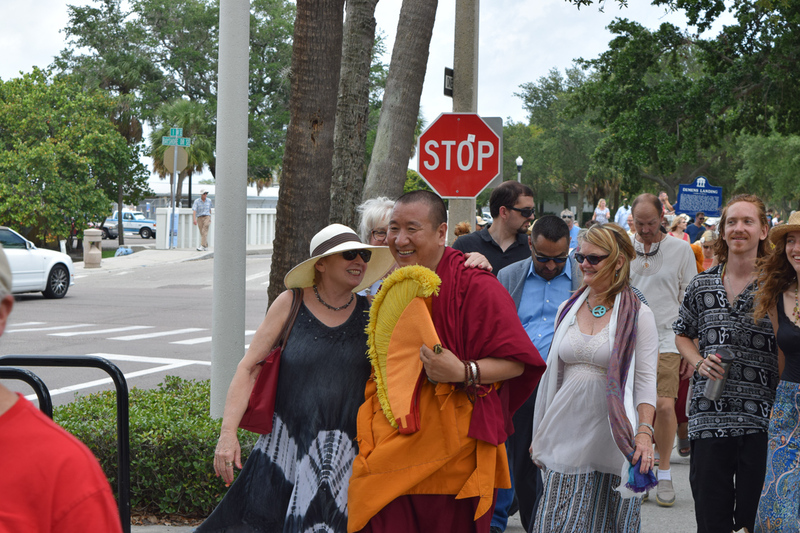 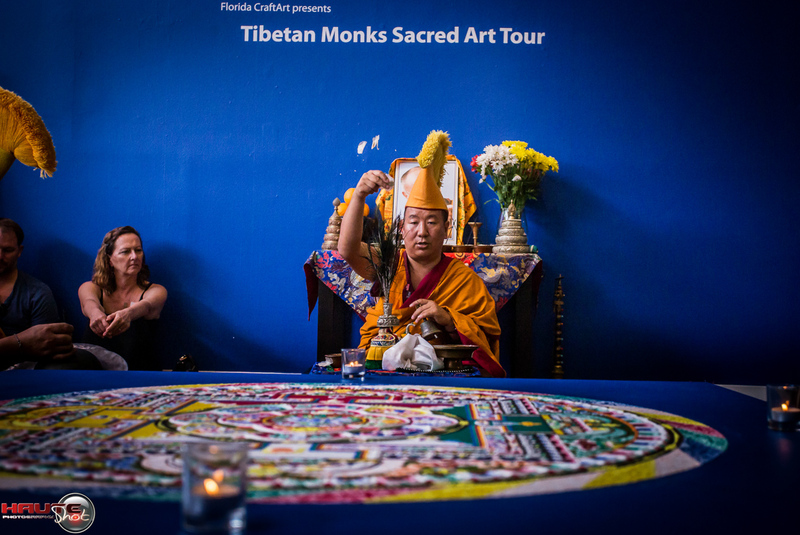 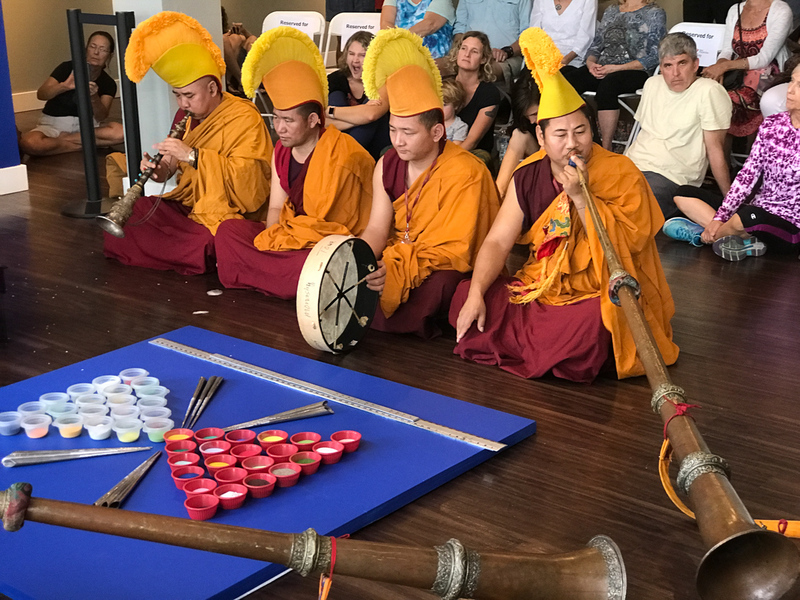 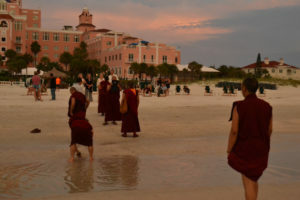 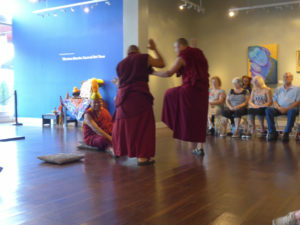 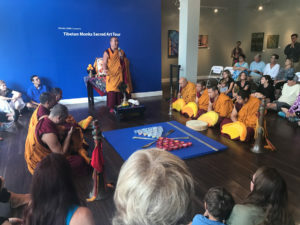 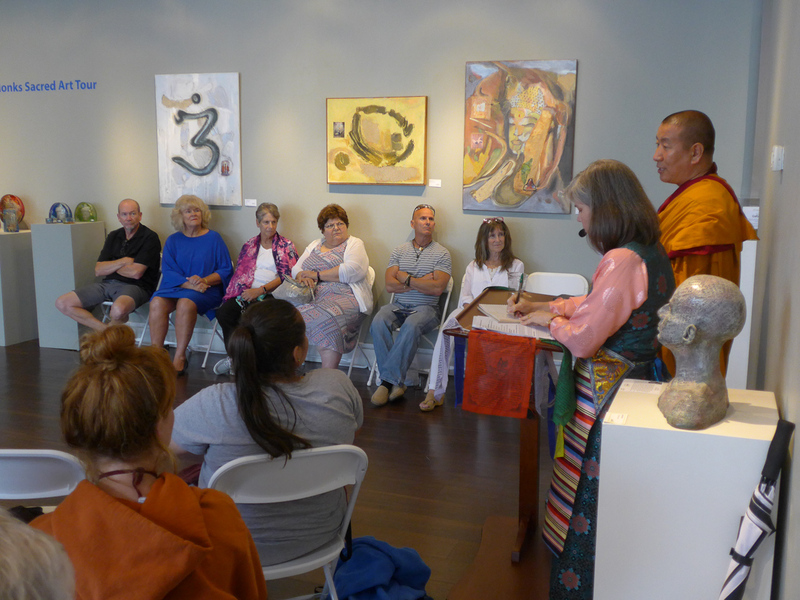 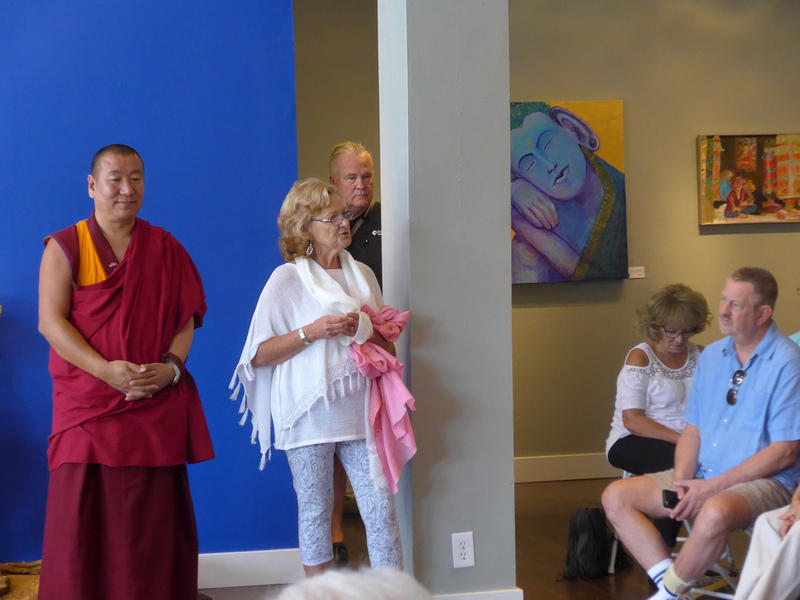 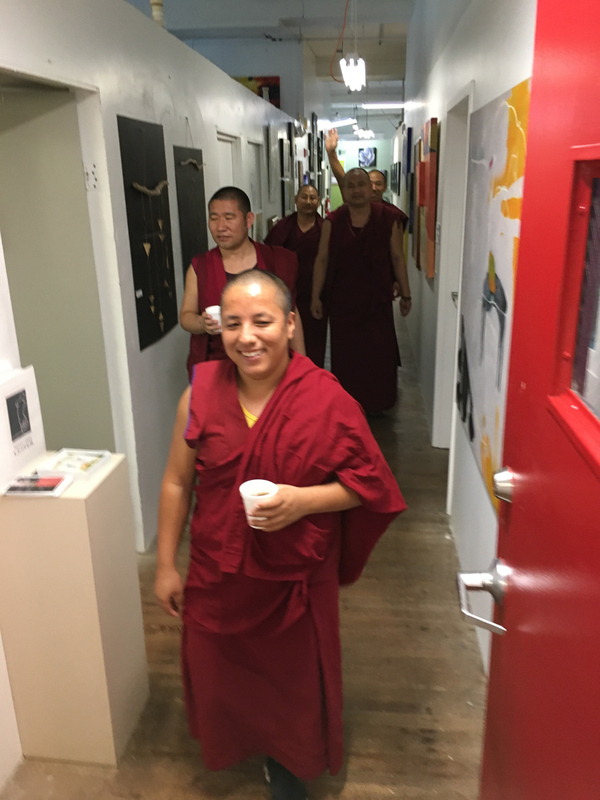 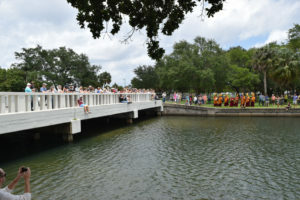 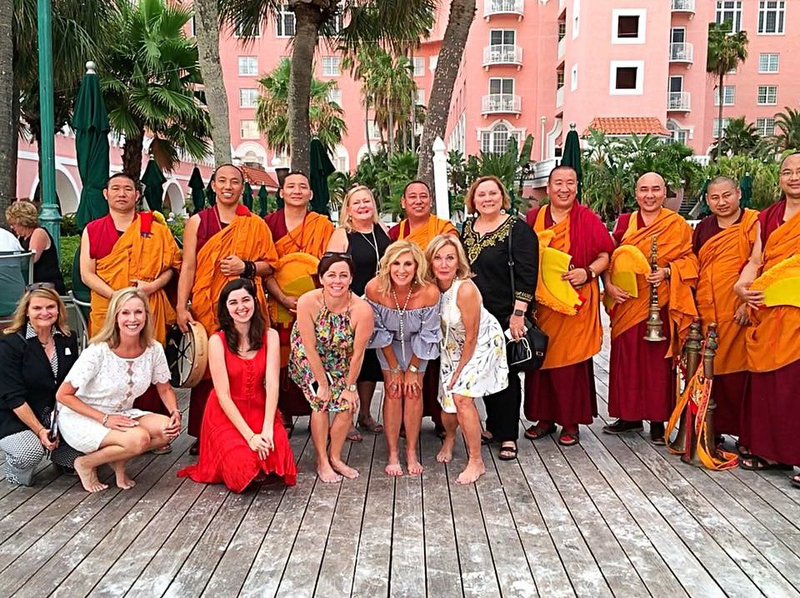 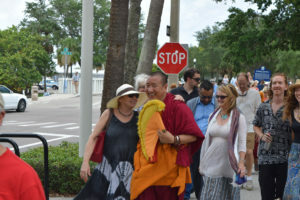 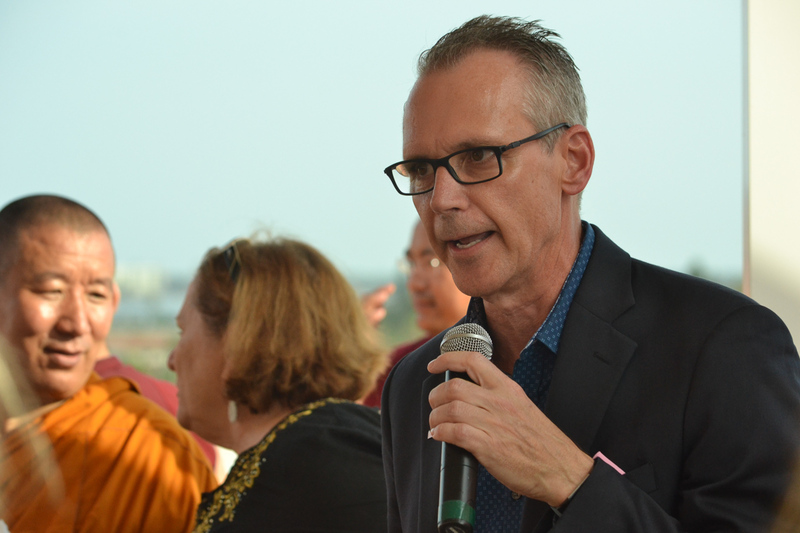 Highlighting their trip is the creation in Florida CraftArt’s exhibition gallery of a Sacred Sand Mandala. 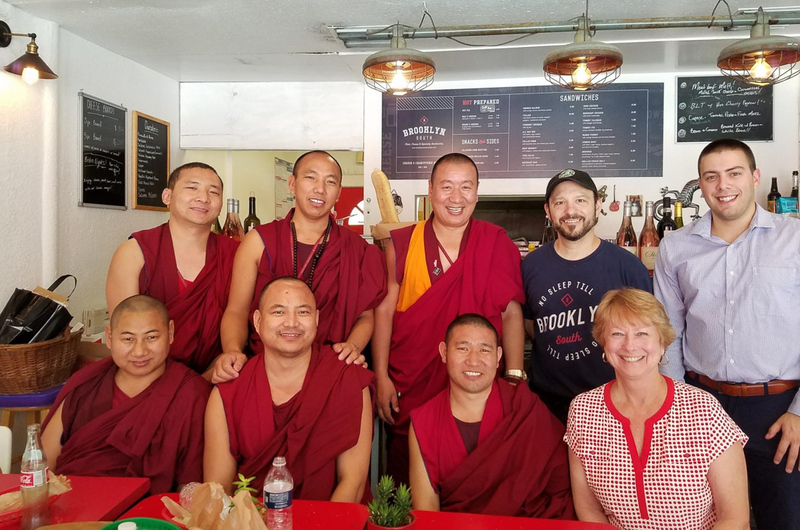 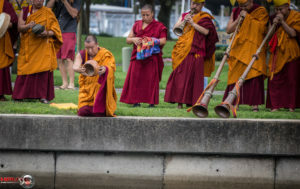 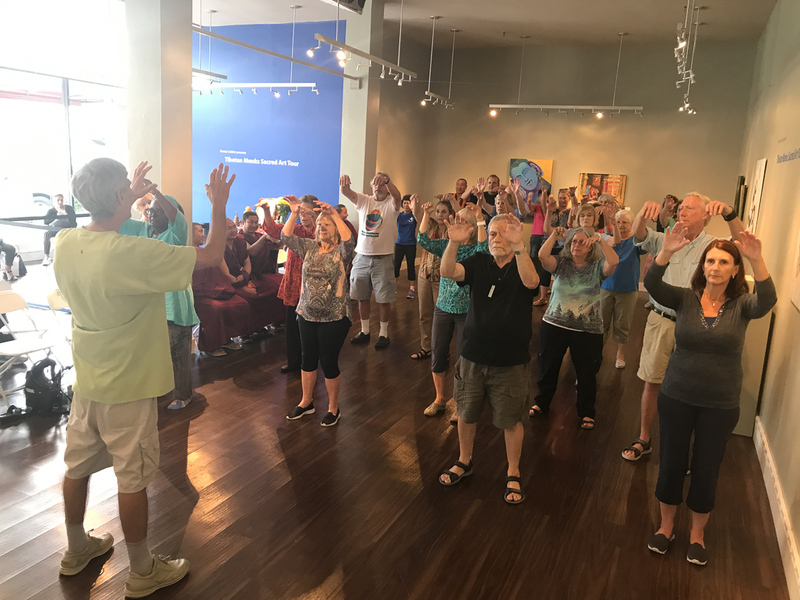 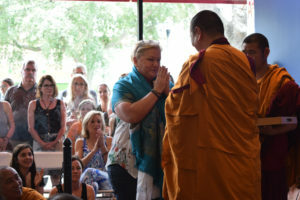 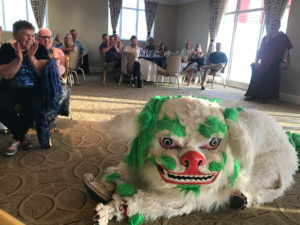 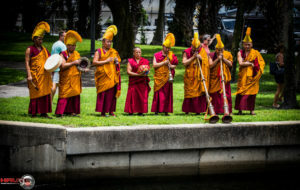 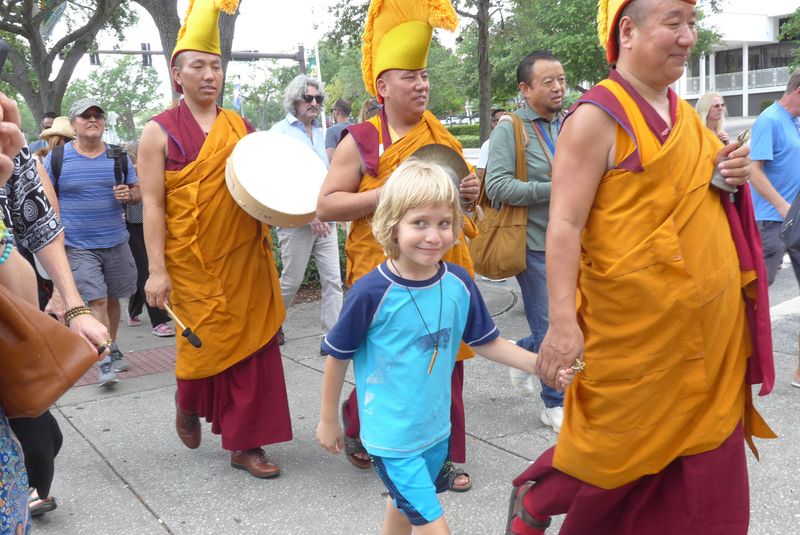 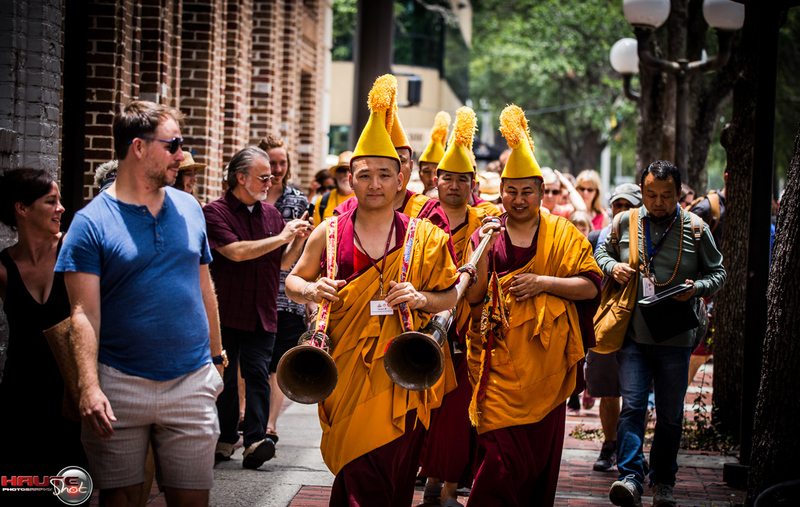 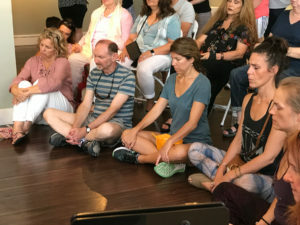 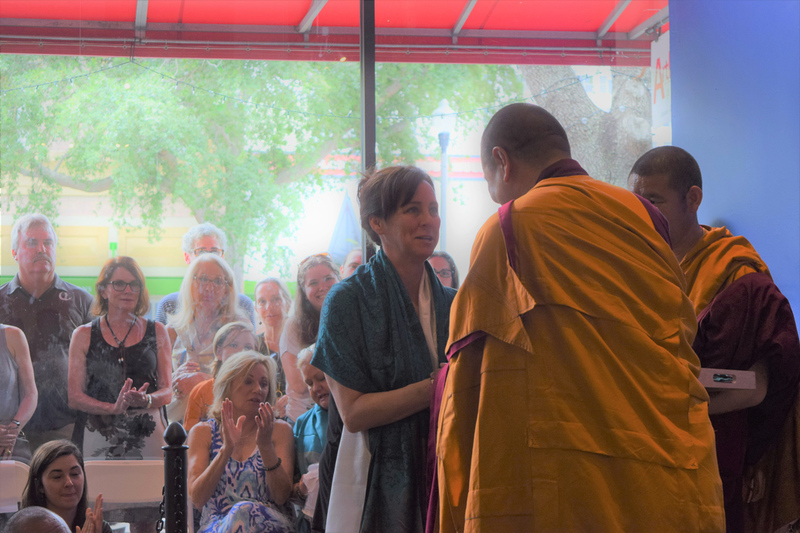 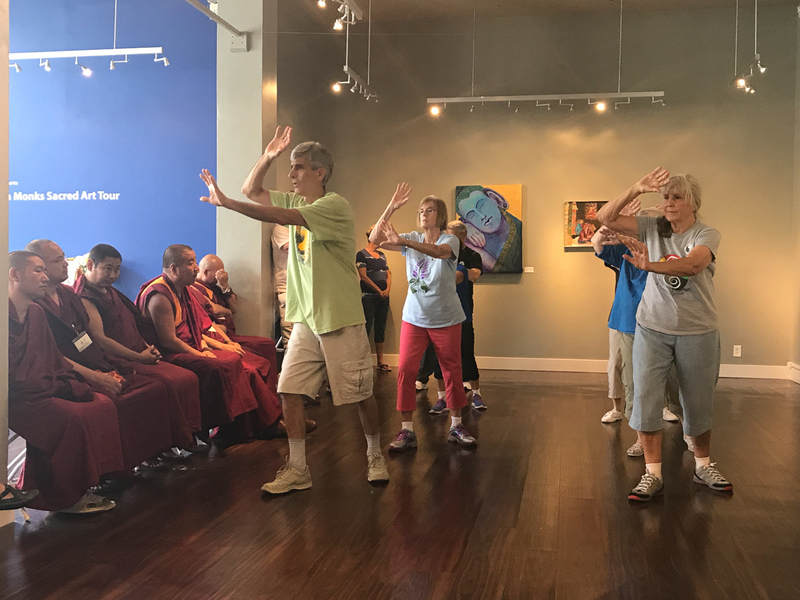 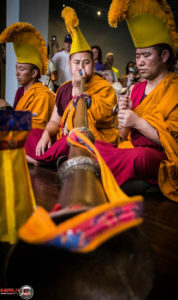 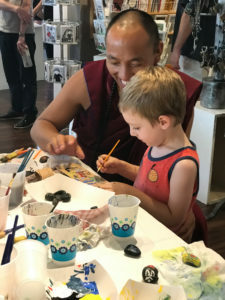 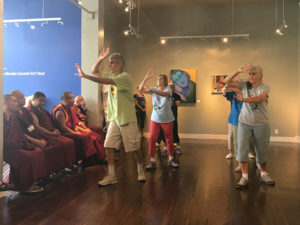 Don’t miss this experience where the monks will share Tibetan culture and traditions, as well as offering us universal lessons on compassion and impermanence. 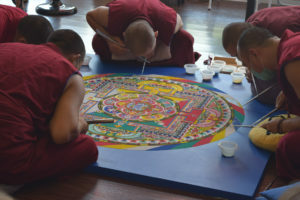 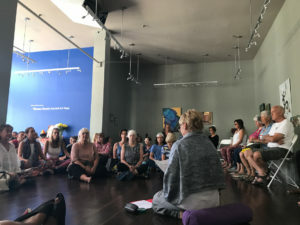 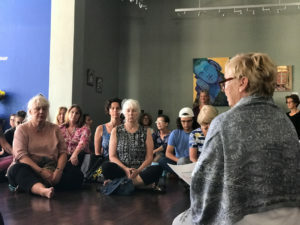 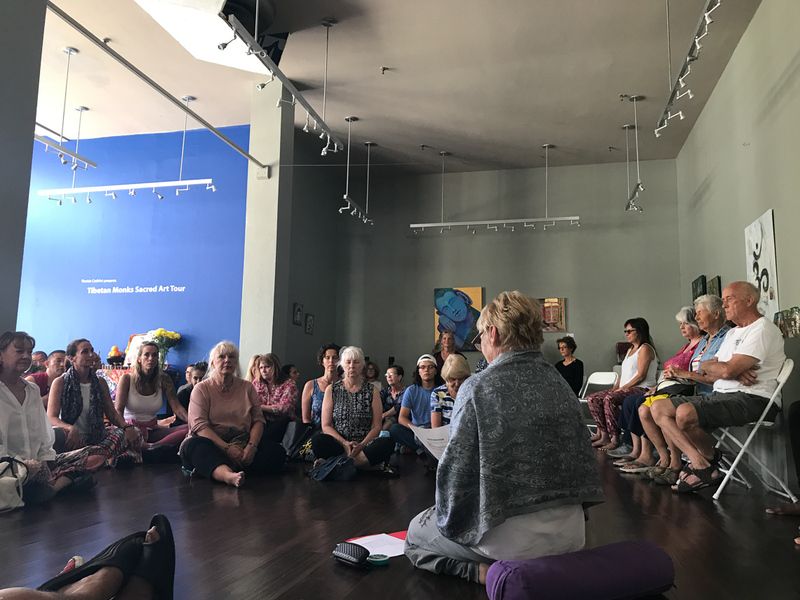 The Sacred Art Tour supports the 2,000 monks in Mundgod, India, with funds for their education, healthcare and nutrition. Handcrafted by Tibetan artisans will be offered for sale.